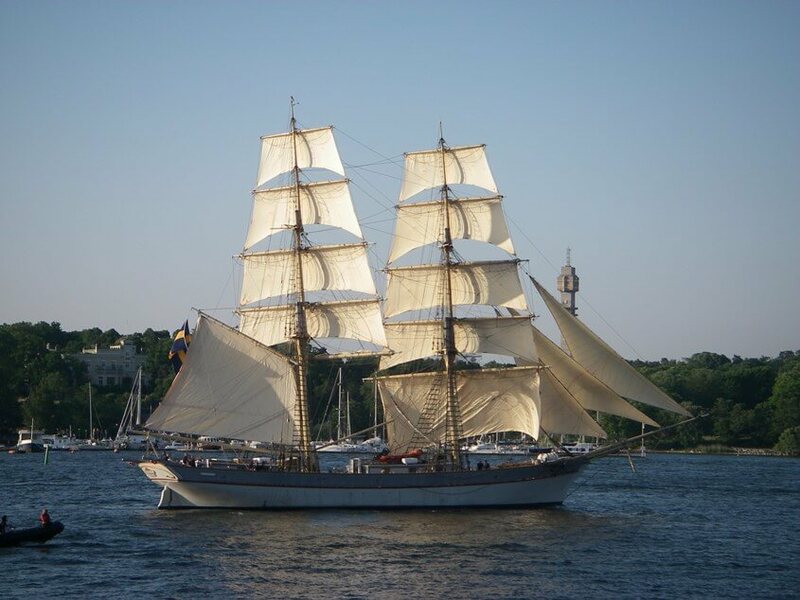 Briggen Tre Kronor now available for charter! 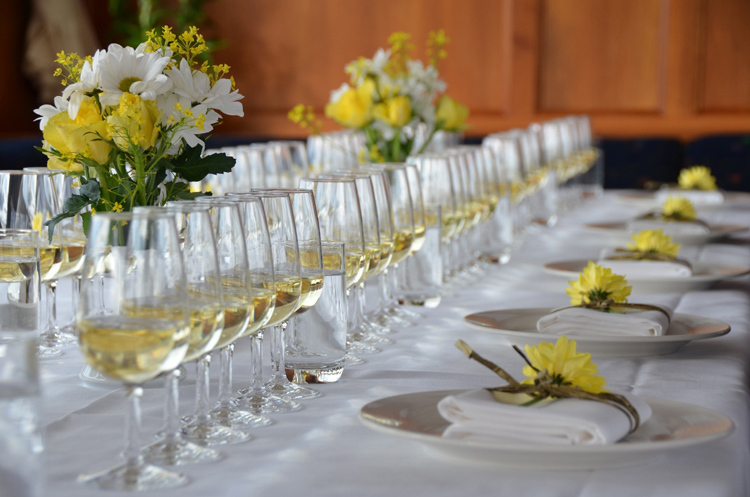 We’re happy to announce that we now offer wine tastings onboard M/Y Merceditas! M/Y Prima Donna is now available for charter in Stockholm for up to eight guests. The boat is a 40 feet retro megayacht tender manufactured by Swedish Strand-Craft! Classic Yacht Charter has developed the finest and most excellent choice of charter boats ever since 1988. We have genuine knowledge in boat charter and provide a thorough network of boats in Stockholm. Our wide selection makes it possible for us to find the ideal charter boat to suit you and your specific purpose. It includes both luxury yachts and classic steamers as well as taxi and RIB boats for rapid transportations to the outermost part of Stockholm archipelago. We may also assist you with entertainments, guiding, restaurants and hotels to satisfy you whatever your standards and needs are. © 2019 Classic Yacht Charter. Producerad av Tek2D.